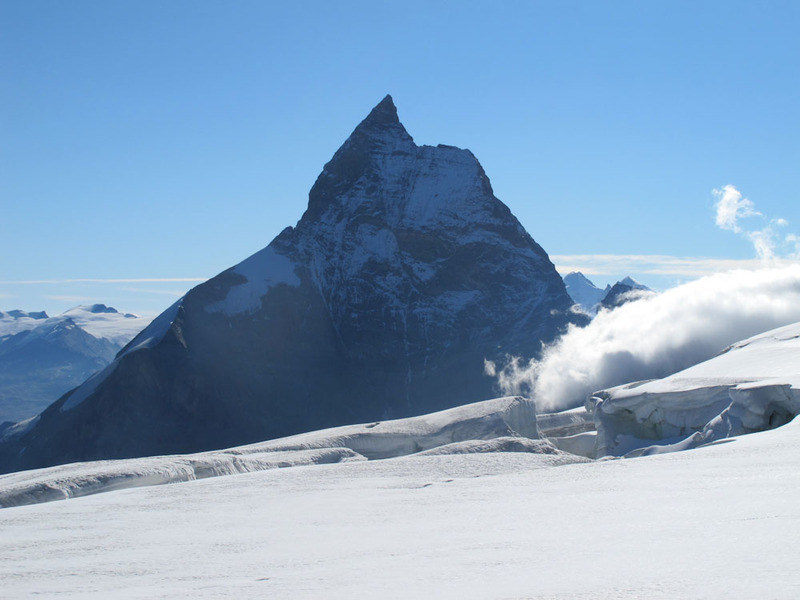 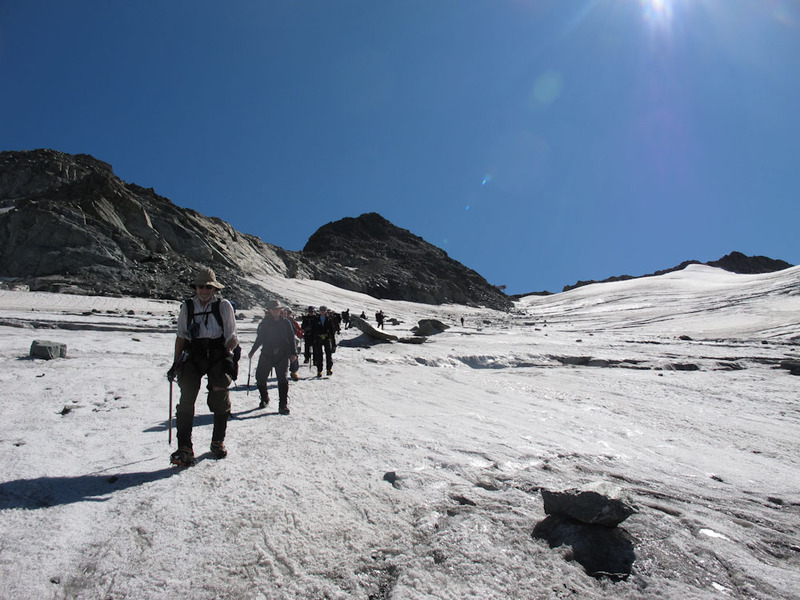 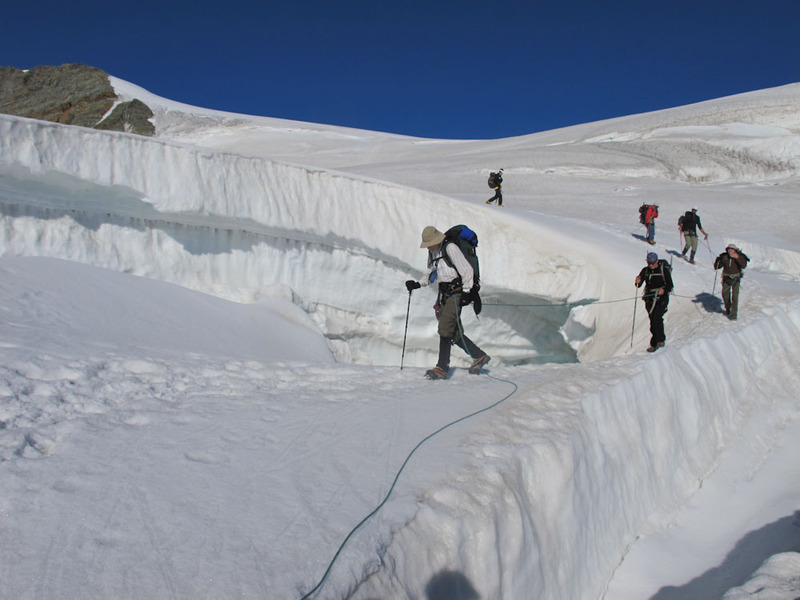 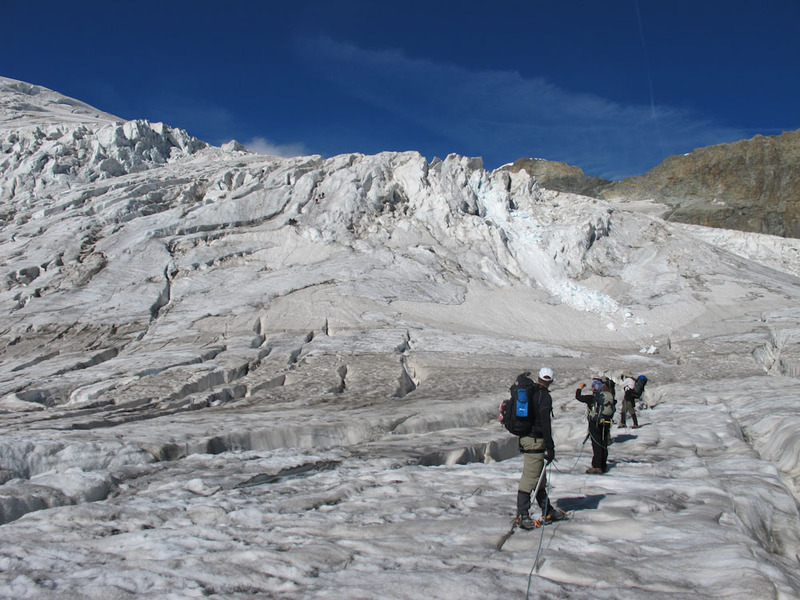 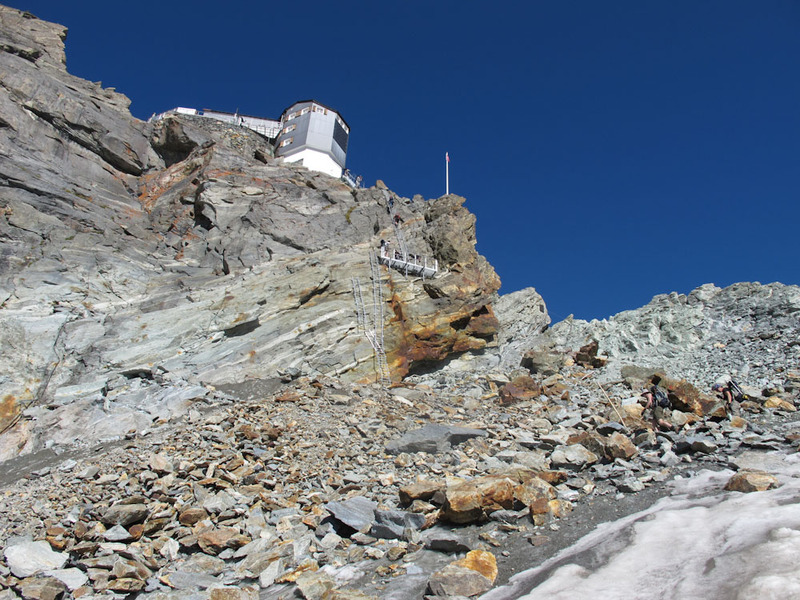 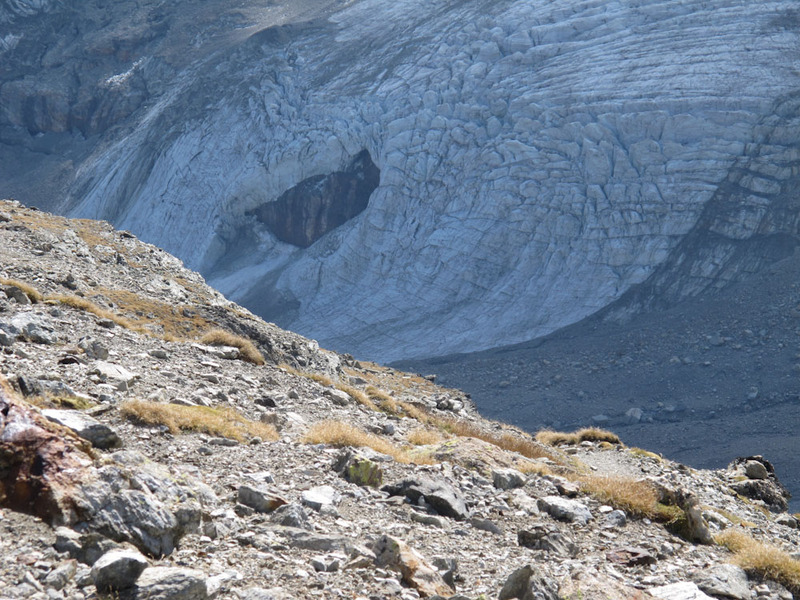 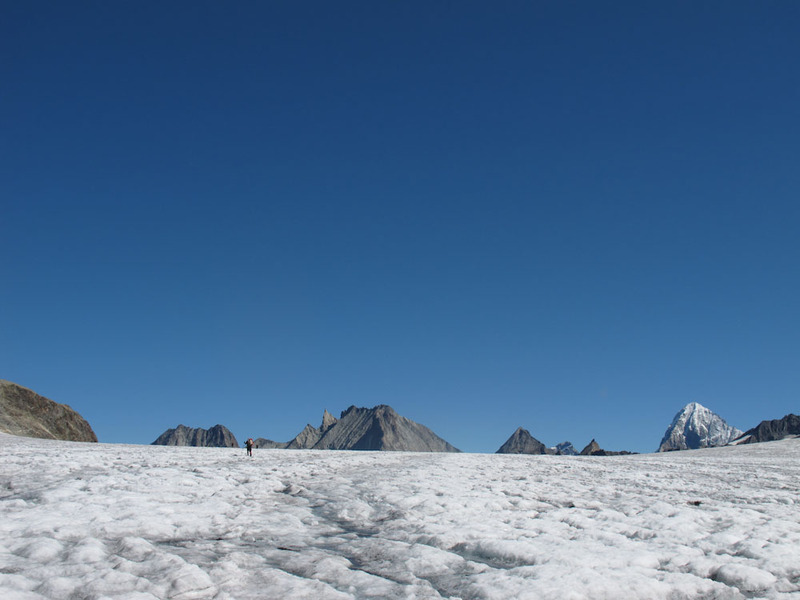 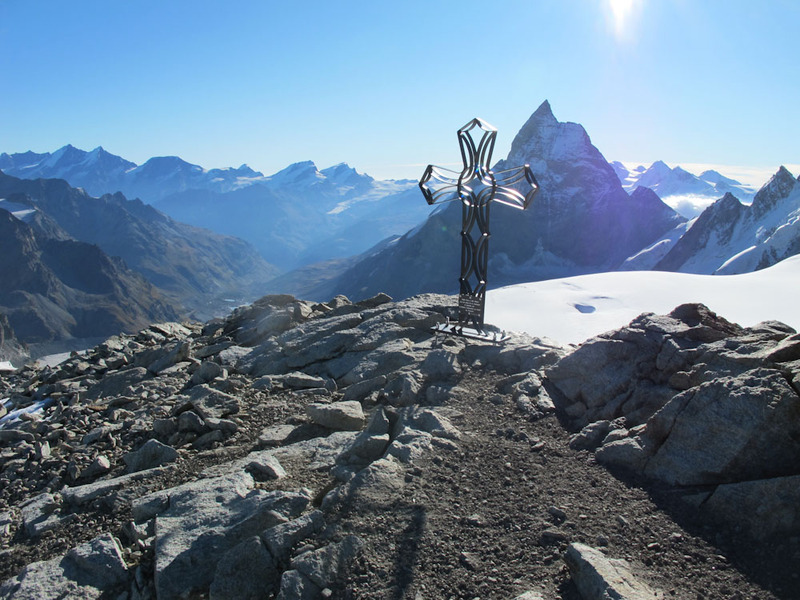 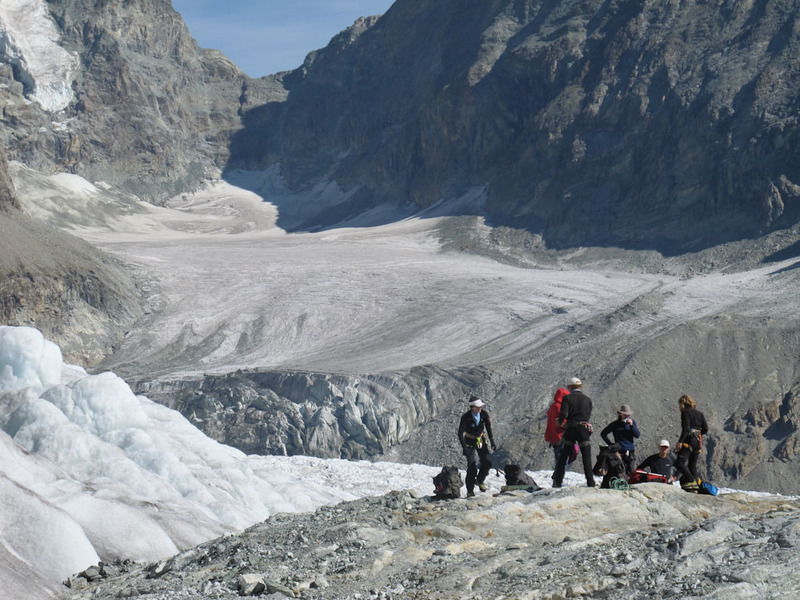 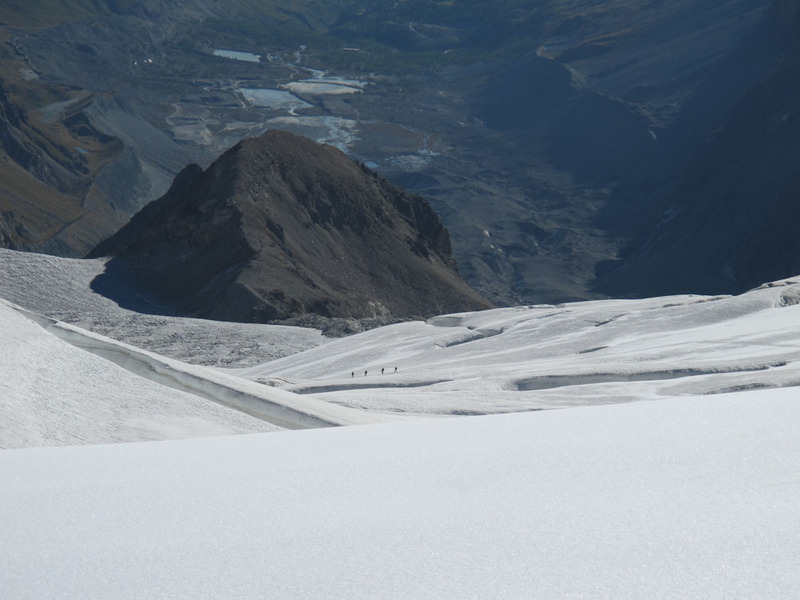 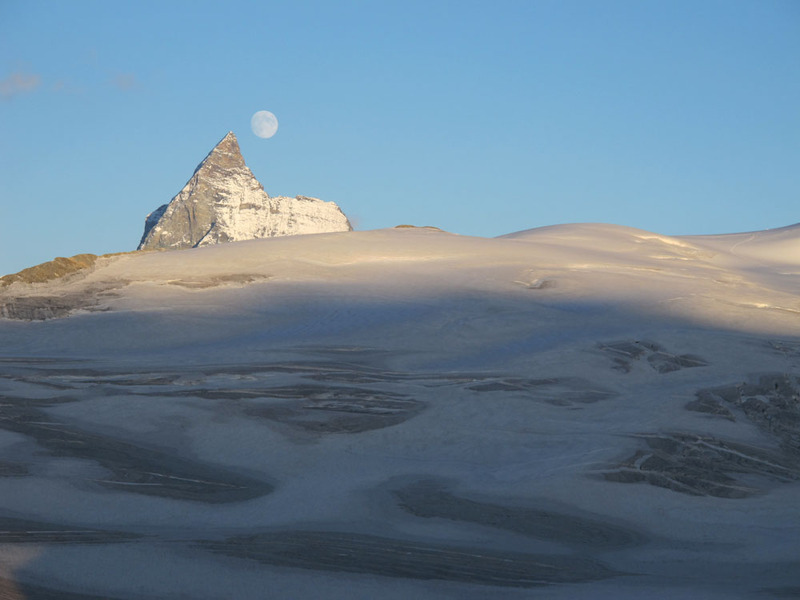 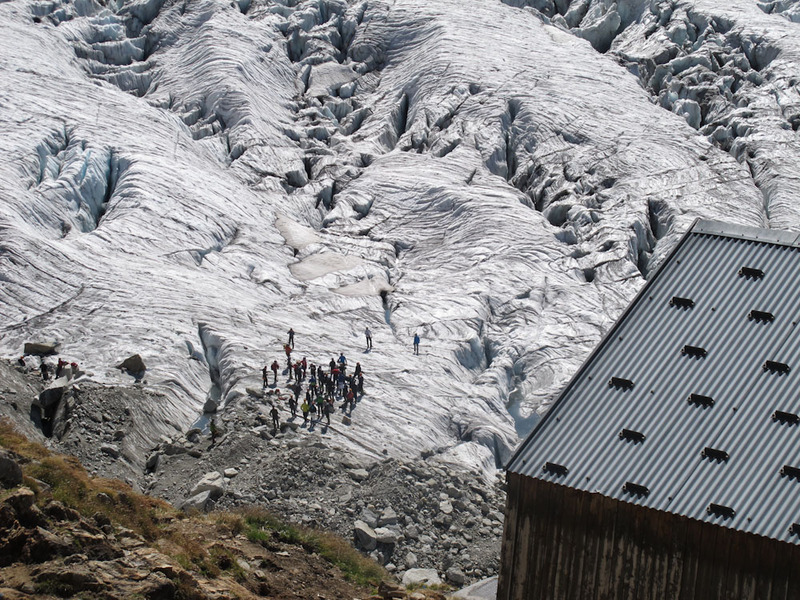 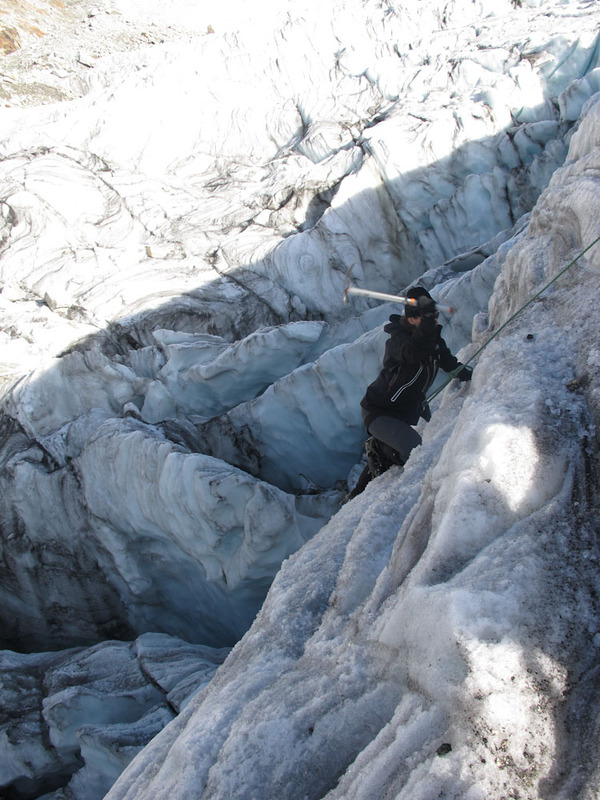 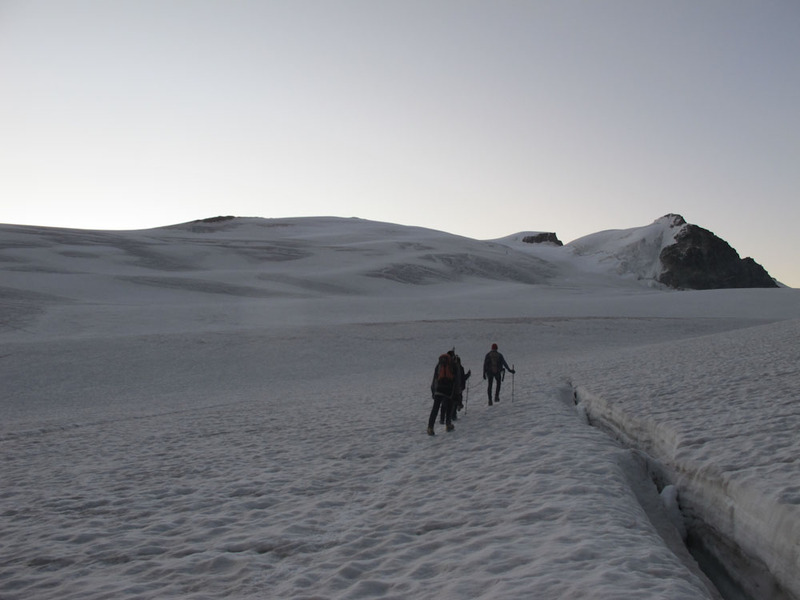 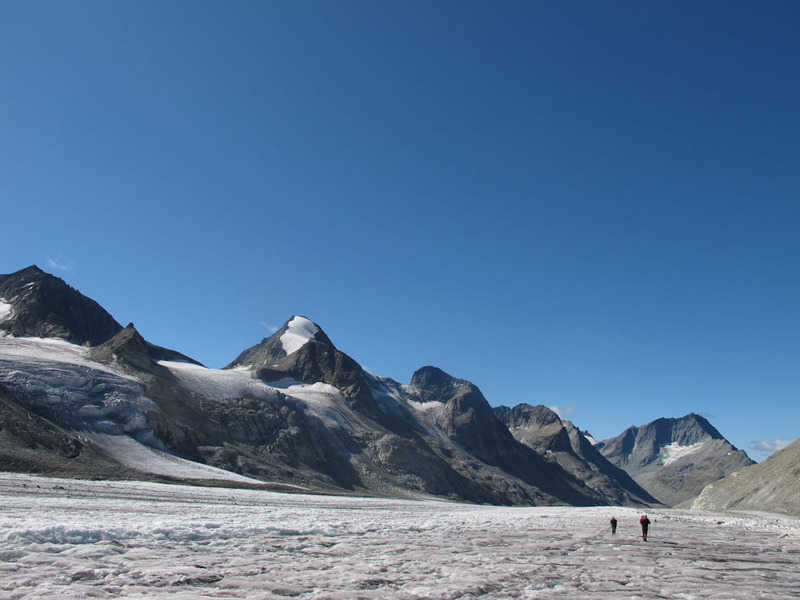 Come on the ultimate glacier trek from Chamonix to Zermatt, following the mega classic, Haute Route. 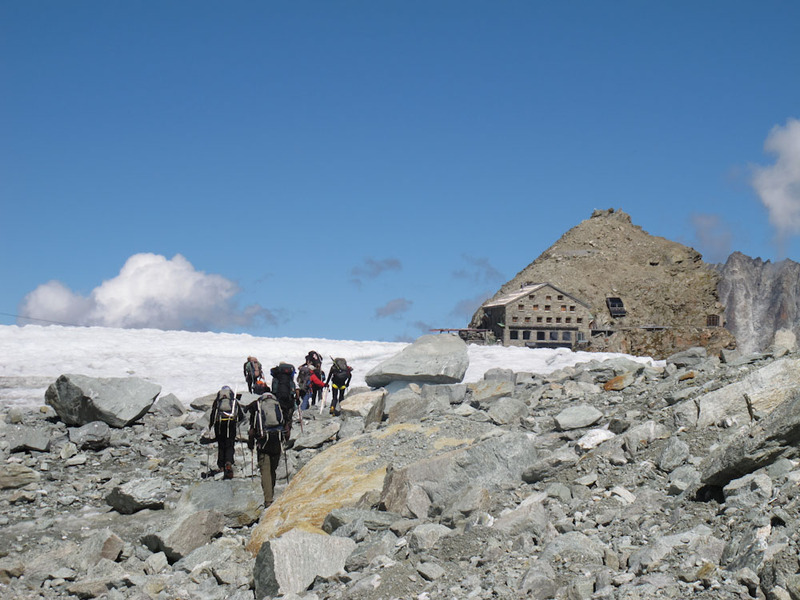 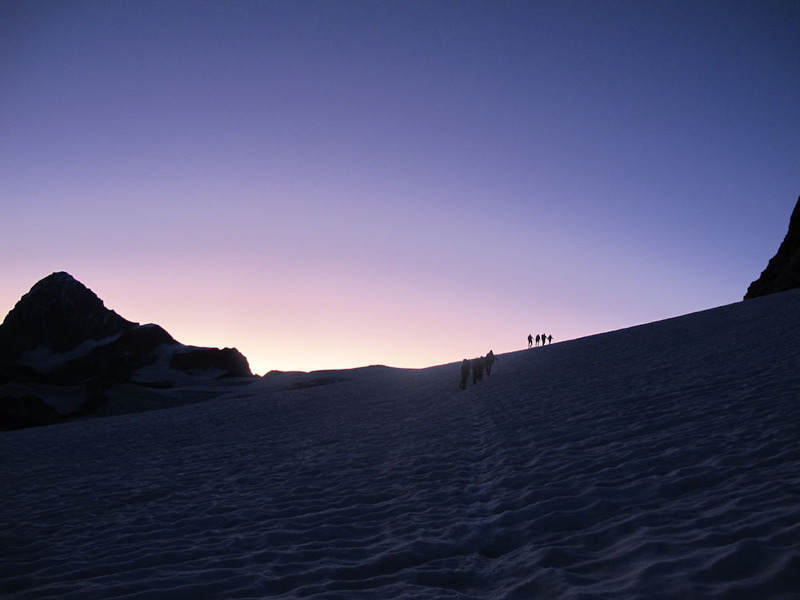 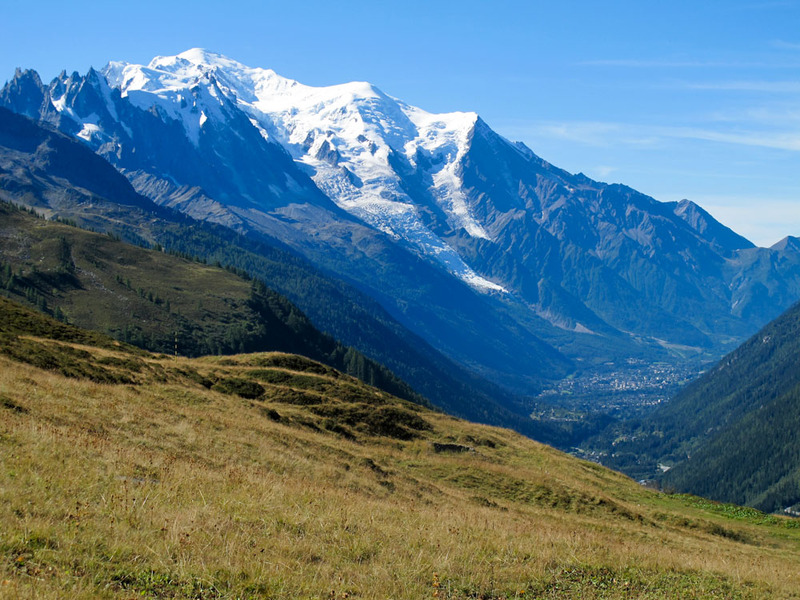 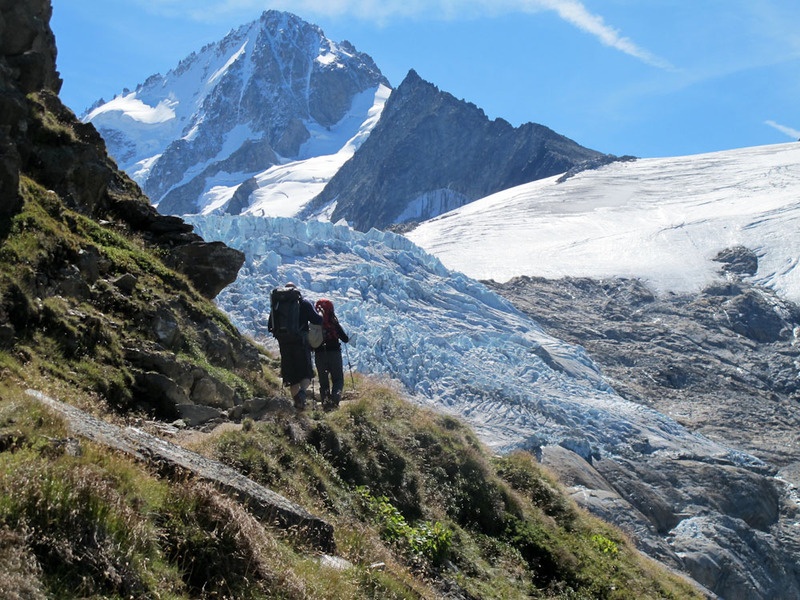 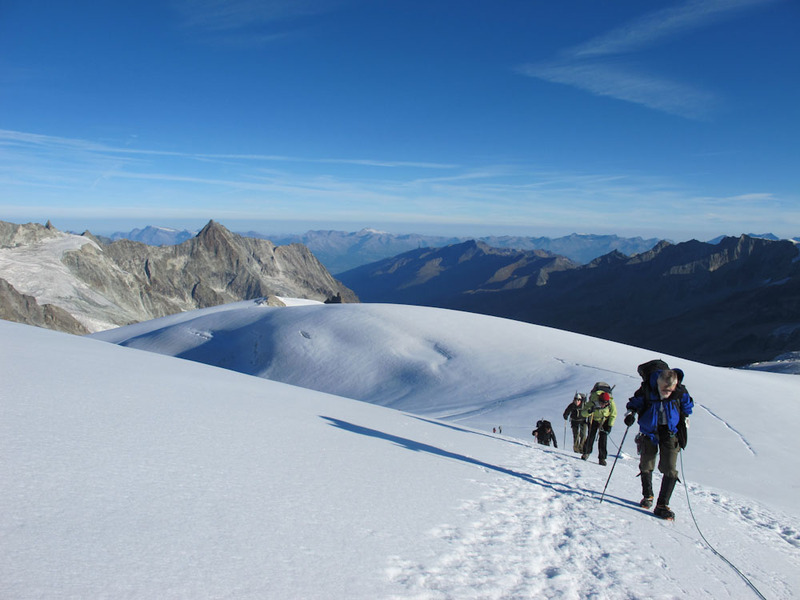 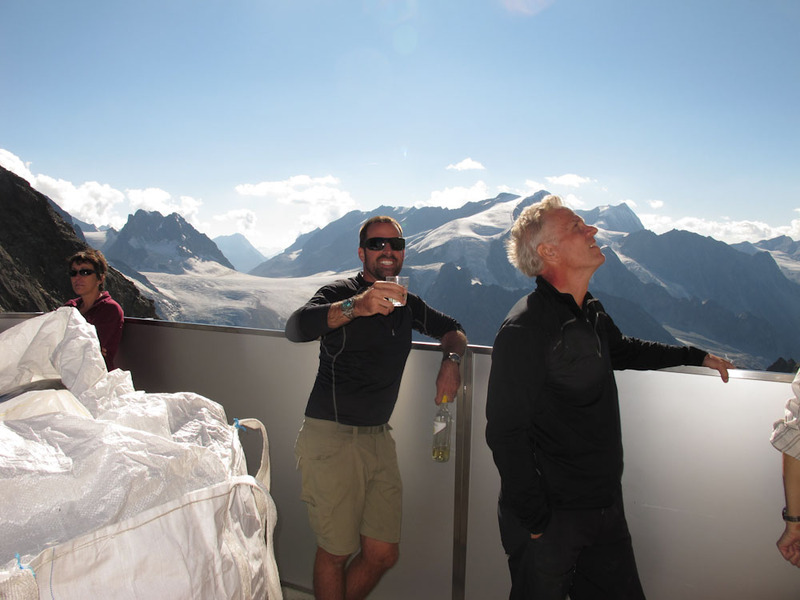 Starting in Chamonix, France, we will take 7 days to trek over passes and glaciers, staying in French and Swiss Alpine Club fully catered huts in the evenings. 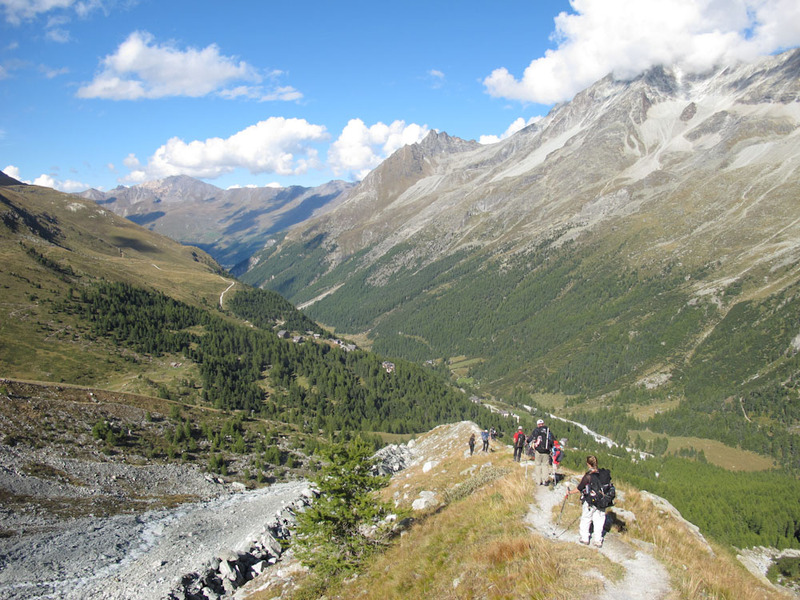 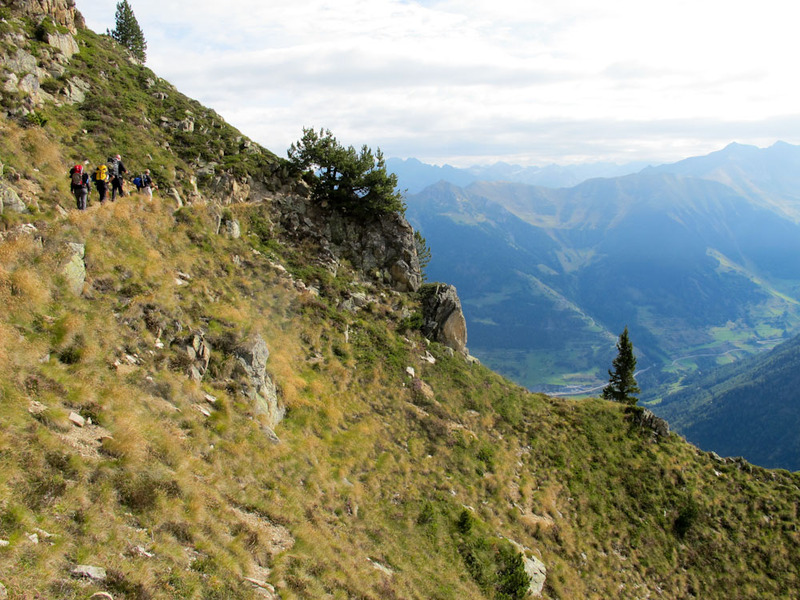 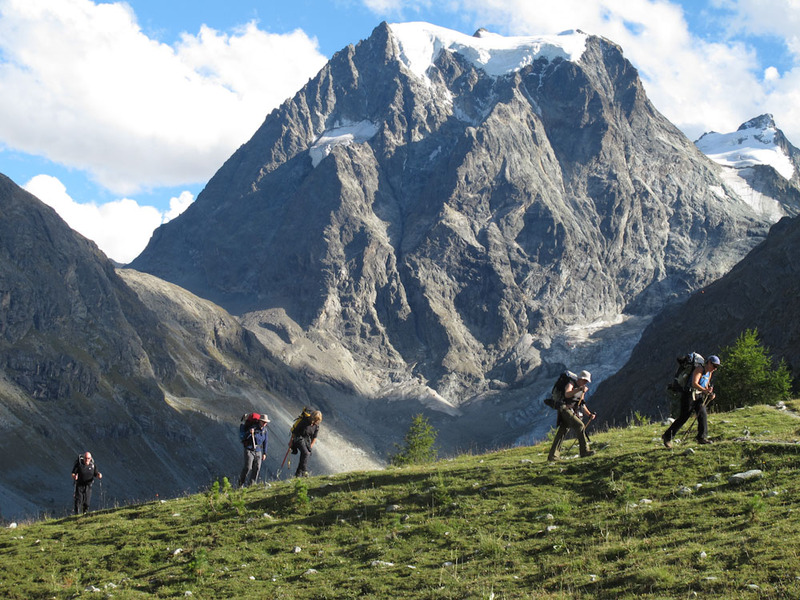 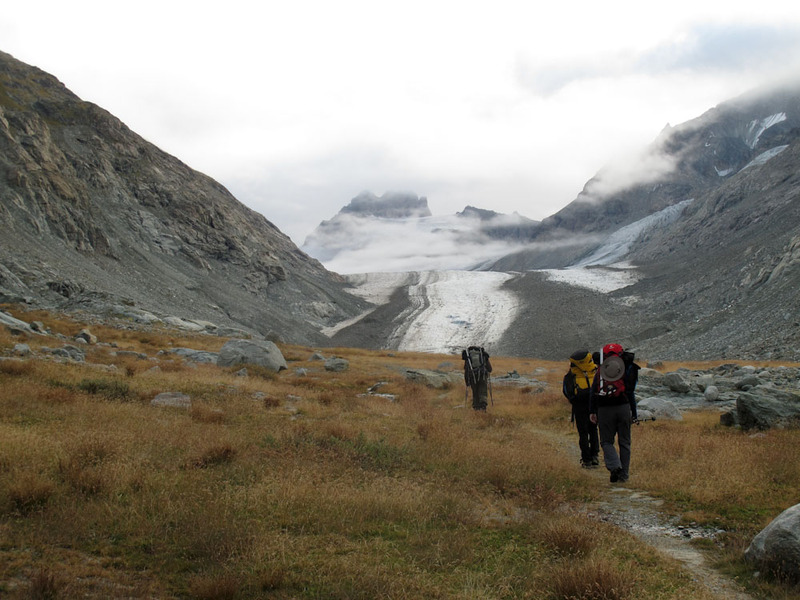 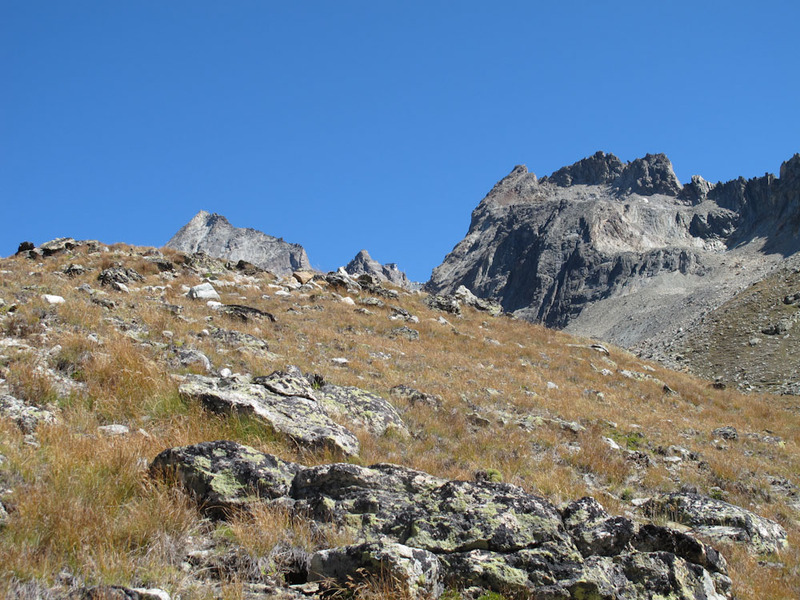 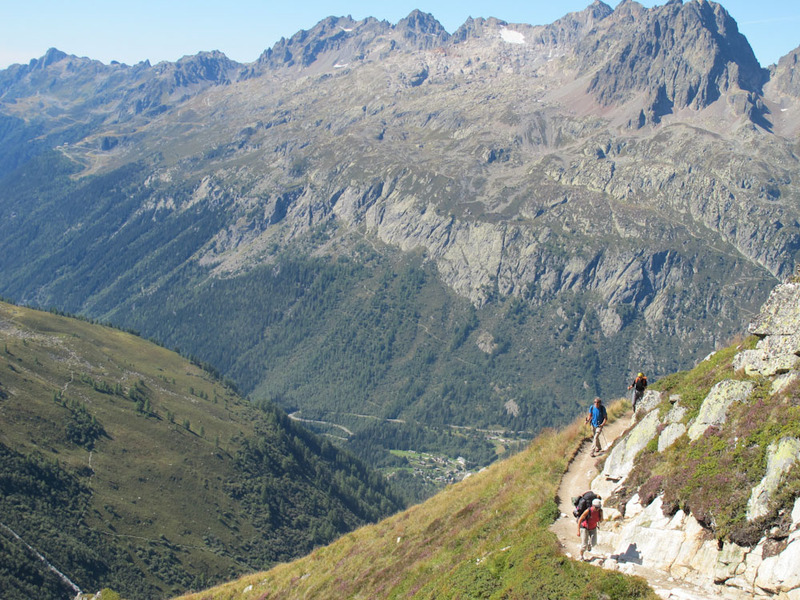 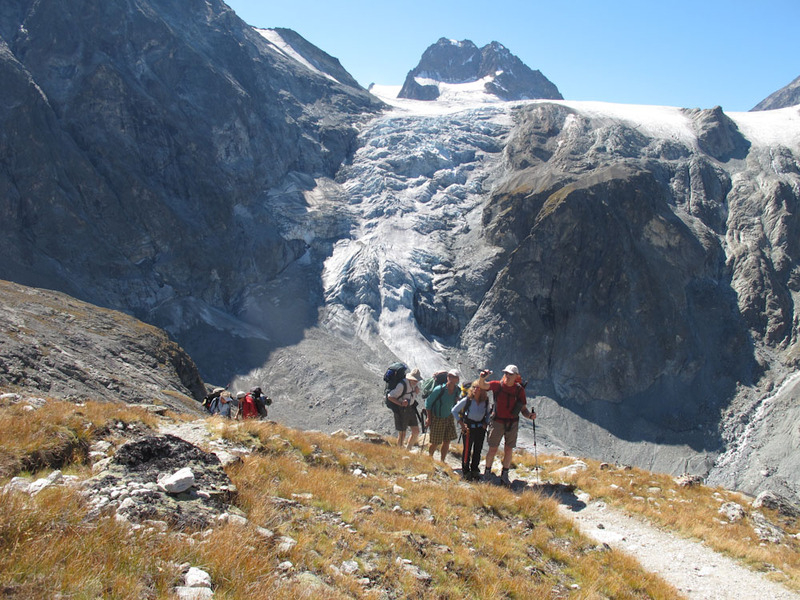 Trek with a small 25-30 liter backpack and enjoy this wonderful trip through the most scenic terrain in the Alps. 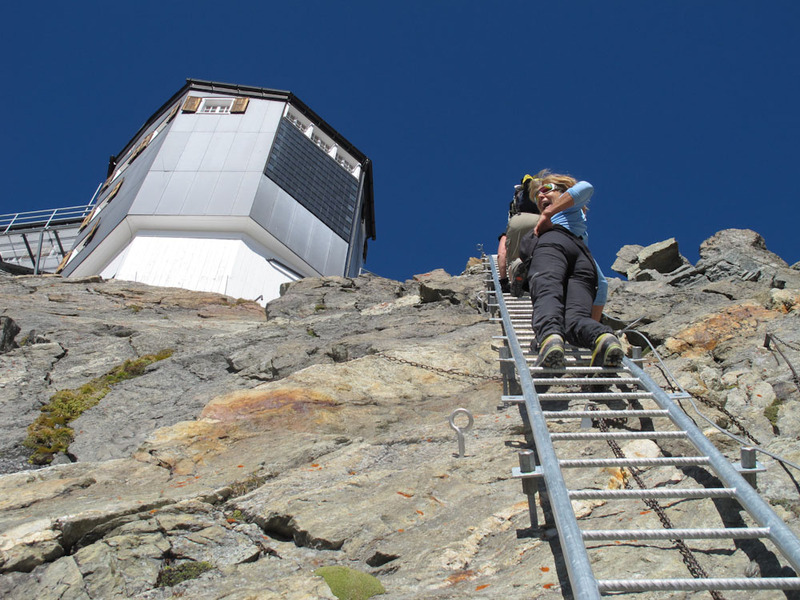 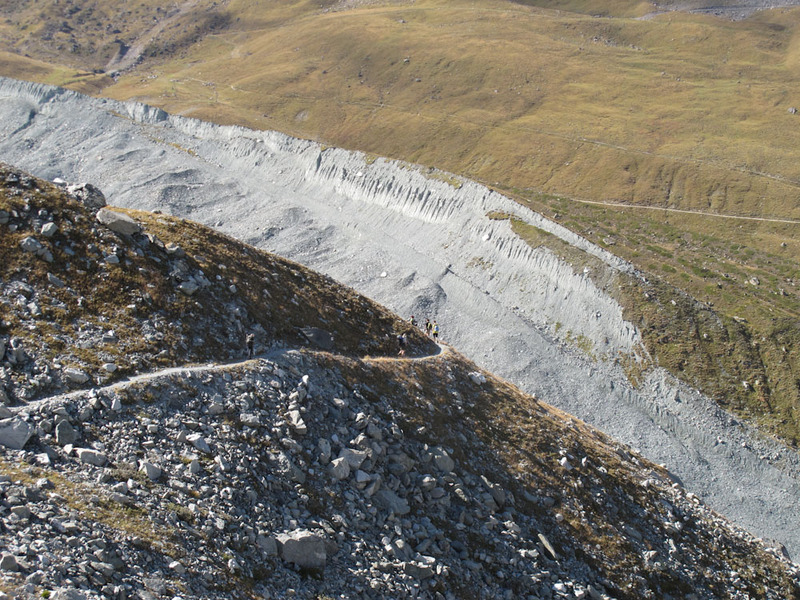 The price is €1’400.00/pp, which includes all guide fees, lift access and accommodation. 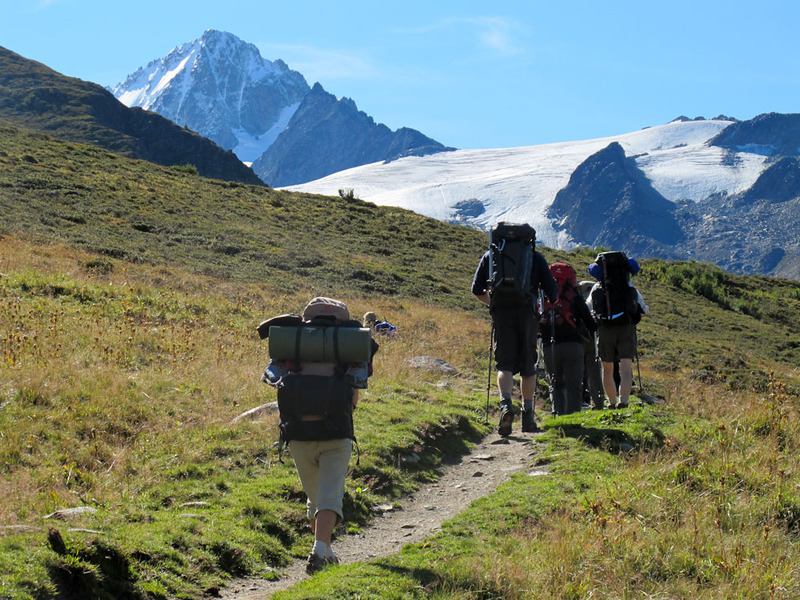 People should be fit enough to trek 5-8 hours a day. 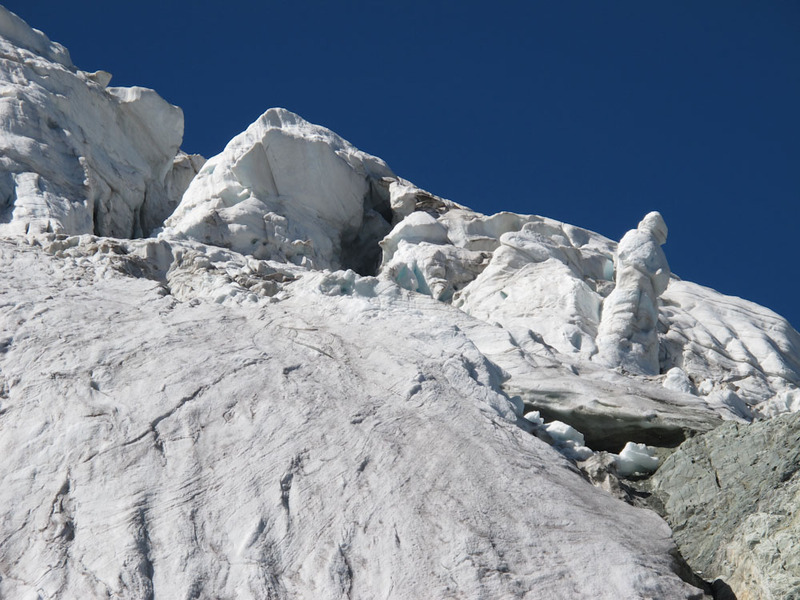 No climbing skills are required. 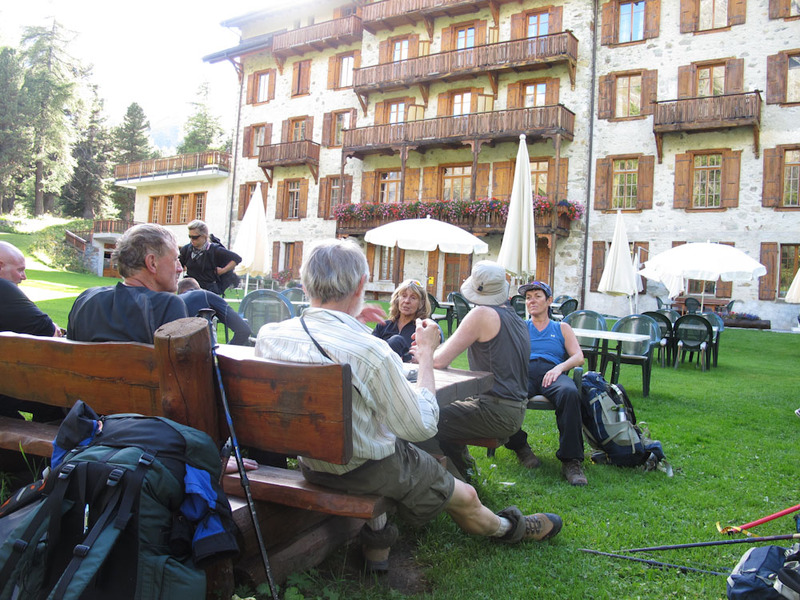 Have a look at the suggested equipment/packing list and itinerary.